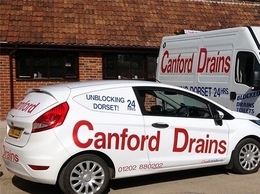 With a 24 hour service, Canford Drains can provide drain unblocking services no matter what time of day you need us. Drain repairs also undertaken. Mechanical movements are specialists in drain cleaning and related services. 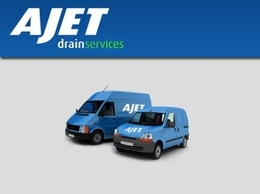 Ajet Drains provide a wide range of services including blocked drains, high pressure water jetting and much more. They offer these services throughout Lincoln, Grimsby, Boston and the surrounding areas. Whether you have a blocked toilet, you need a blocked drain clearing, a drain repaired, a CCTV drain survey to establish the root cause of a drainage problem or a high pressure water jetting service in London. 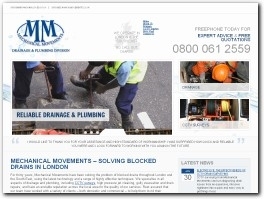 providing drain jetting and drain CCTV surveys. We know blocked drains do not just happen nine to five, so at Emergency Draincare we won’t charge extra out of hours. We are Nottingham's 24 hour drain cleaning specialists. Blocked drains can cause problems, but our drain cleaning service provides the solutions. We use the latest high pressure drain jetting equipment to clear away the blockages and dirt that build up, and bring your drains back to full working order. Our engineers are available 24 hours a day, 7 days a week, and there's no callout charge. Drains unblocked in Bury, Greater Manchester. 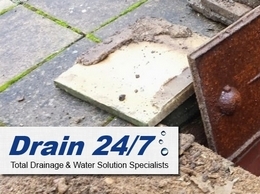 Emergency response and call outs for Drains, Manholes, Sinks, Toilets, Showers and Baths. Blocked drains or sewers can be cleaned or repaired.